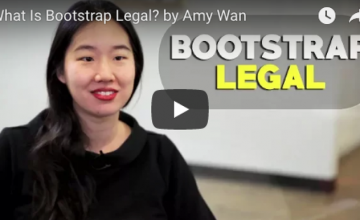 Search results for "Amy wan"
What Is Bootstrap Legal? 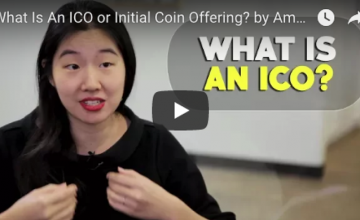 by Amy Wan, Esq. 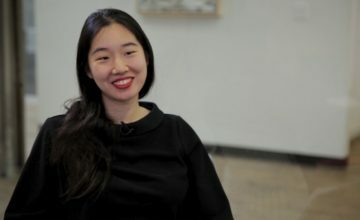 Building Belief To Be An Entrepreneur by Amy Wan, Esq.